New in! This earcuff and aztec "earrings". 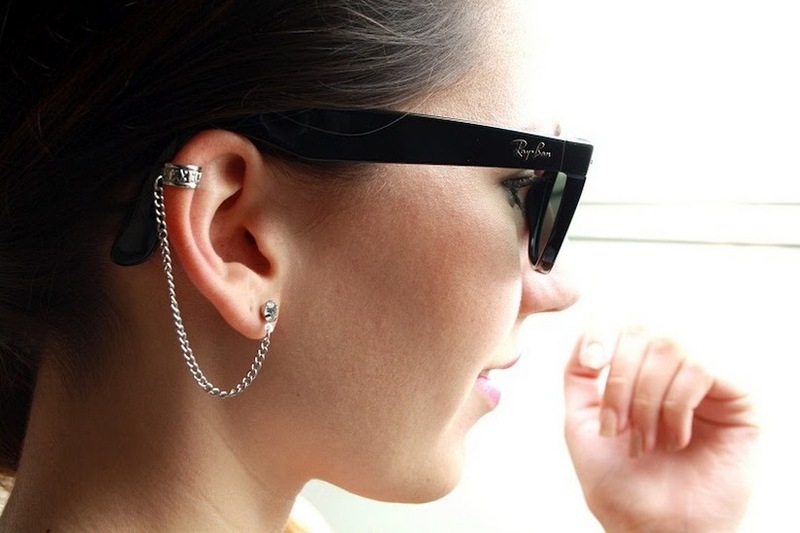 Earcuffs are really cool, you don't have to get a piercing but it looks like you have one. loved the earcuff and this entire blog, following now! heel leuk, weer eens wat anders! 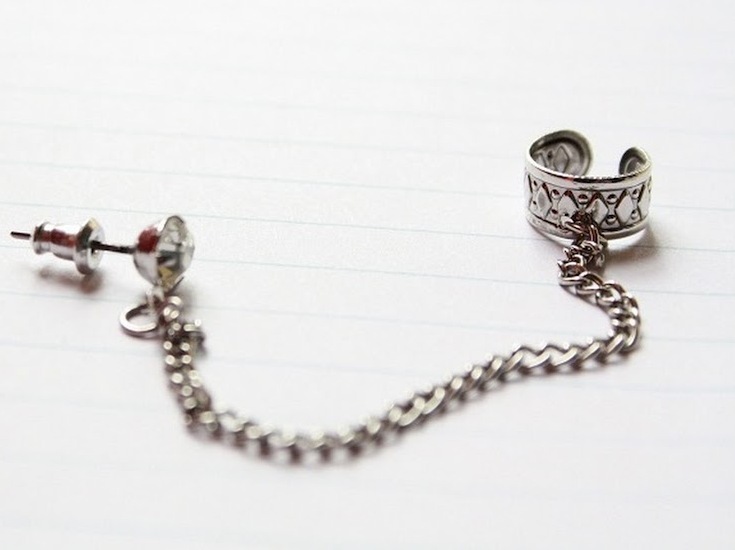 Ik vind de ear-cuffs het leukst :)! lurv ur rayban+ earrings they are gawjuss. Wauw, your earcuff is amazing... seriously. Je oorbellen zijn echt gaaf !! Thanks for the comment hun!! Happy you came by ! Just became a new blog friend of yours! I like the earrings, they're very cool! LOVE both but really love the aztec earrings!! that is an awesome earring! loving the ear cuff, i really wanted the top of my ear pierced but i was thinking i might just get cuffs :) easier, less painful!